My novel Natural Attraction, a comedy about a female naturalist in 1871 who must take the guise of a man is available as a print and eBook at Amazon, Barnes and Noble, Kobo, iBooks, Lybrary. Sold at the Readers’ World Bookstore in Holland, Michigan, Schuller’s Books and Music in Grand Rapids, Michigan (signed copies) ,The Spirit Shoppe in Pella, Iowa, Beaverdale Books in Des Moines, Iowa (signed copies). On-line link here (the Penner site: click on icon for selected site to purchase). 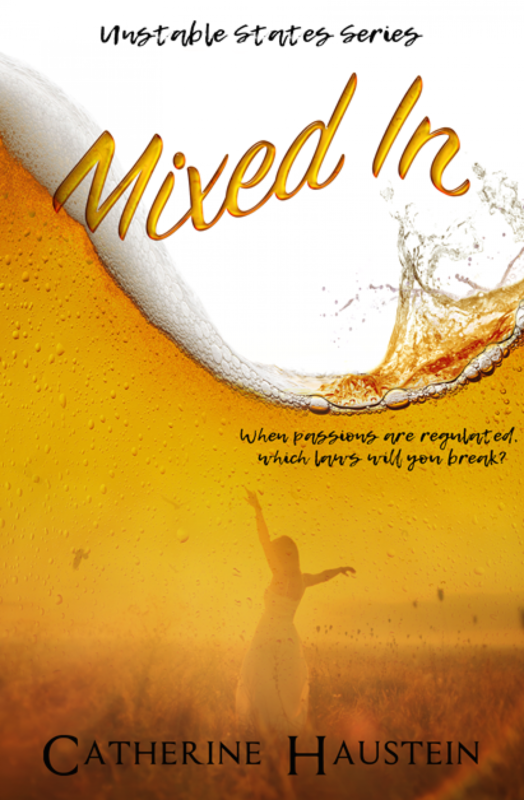 My novel Mixed In was published by City Owl Press on March 7.